WYLO - Where is WYLO? You are here: Home Where is WYLO? Islander got lost on the rocks during a storm in 1946. 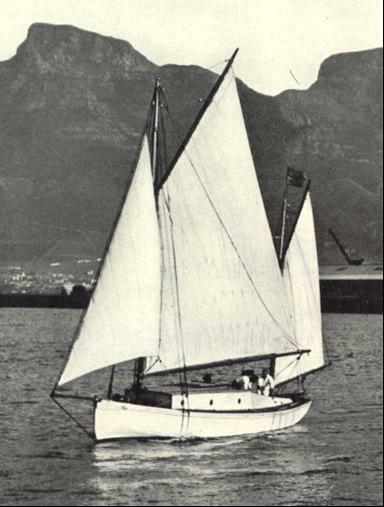 Wylo returned Cape Town in 1950 and spent many years on the Langebaan Lagoon in Kraal Bay. She has not been seen on the water for many years. It would be great if she could be traced and restored. The last of the famous Seabirds.